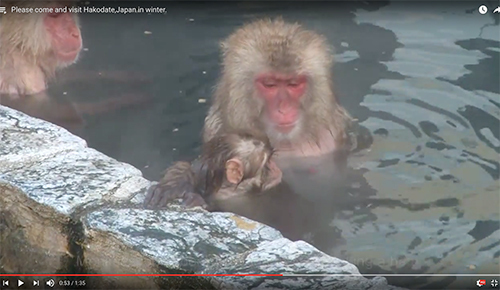 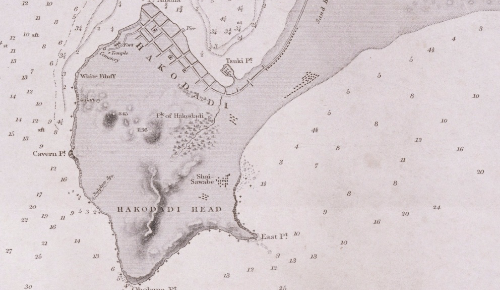 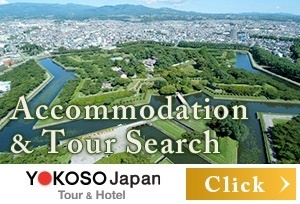 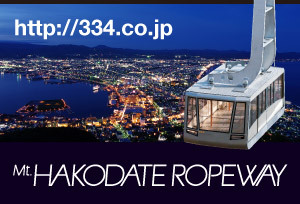 Have you ever heard of Hakodate? 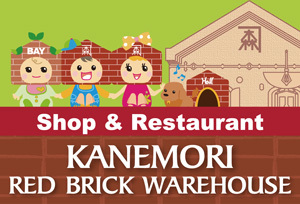 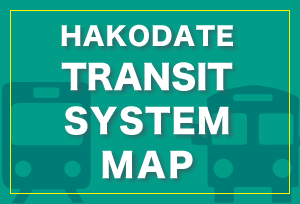 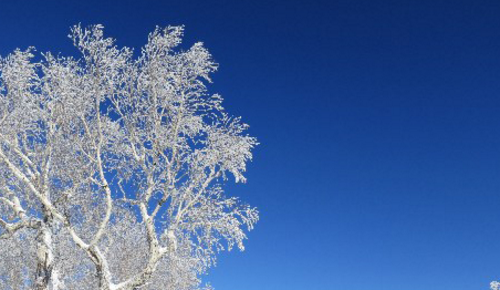 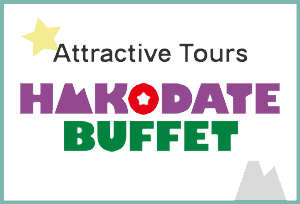 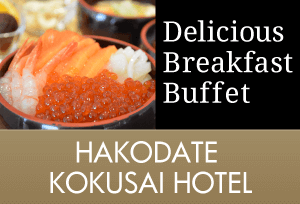 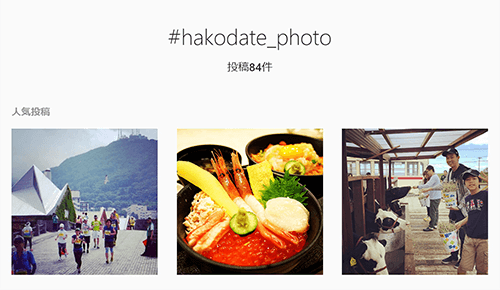 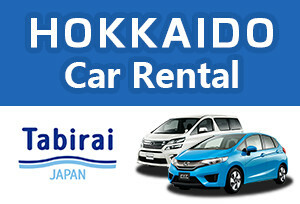 What do you imagine Hakodate is like? 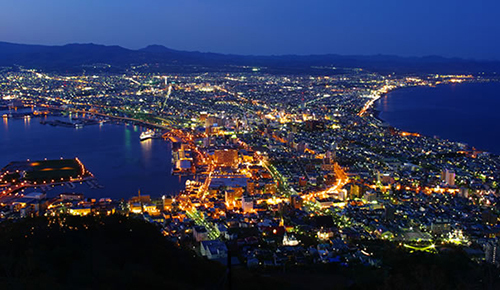 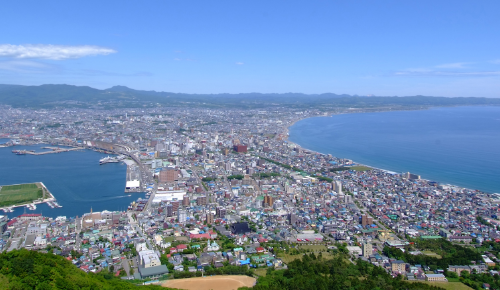 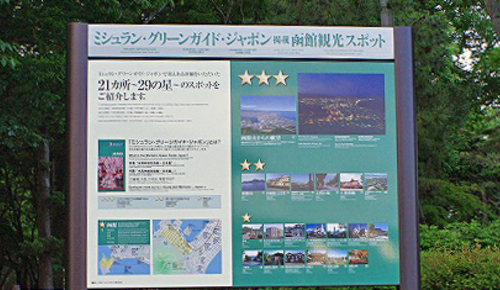 Hakodate has distinguished characteristics among the cities in Japan. 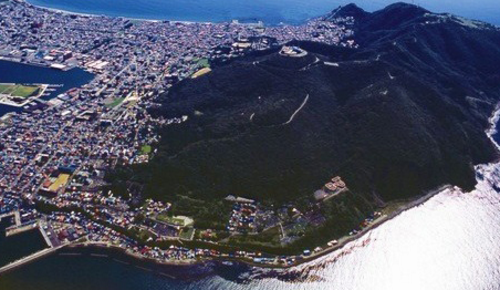 Let me introduce the city so that you feel it close to you.